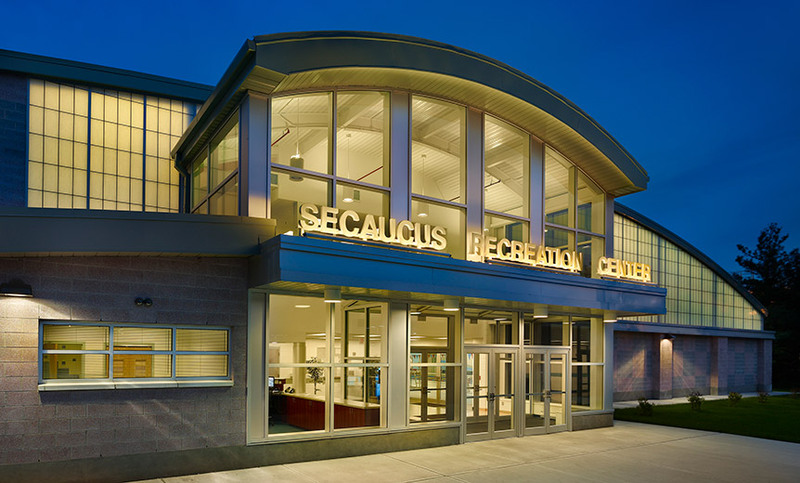 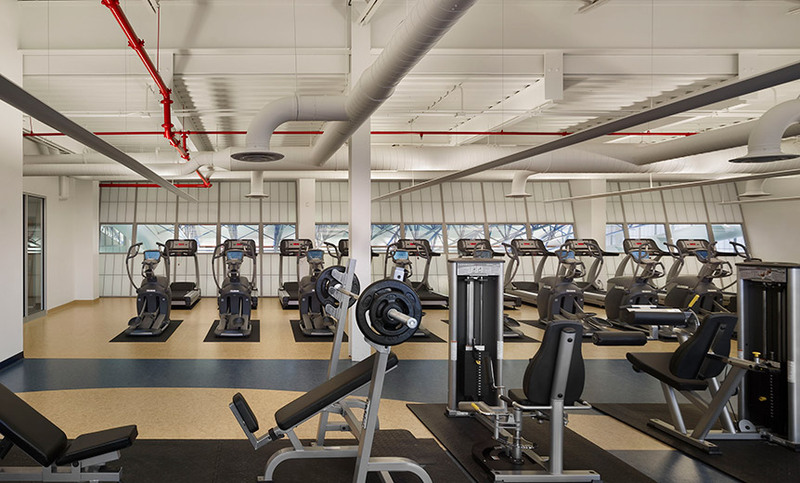 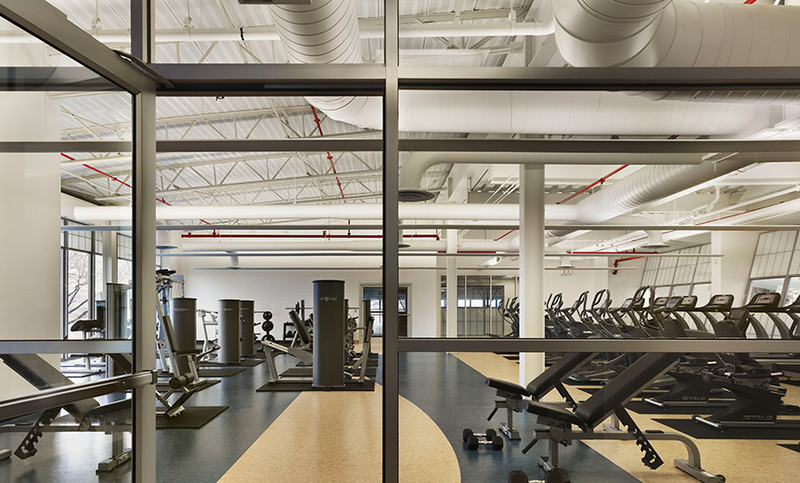 Secaucus Recreational Center - MAST Construction Services, Inc.
MAST managed the design and construction for this new recreation center. 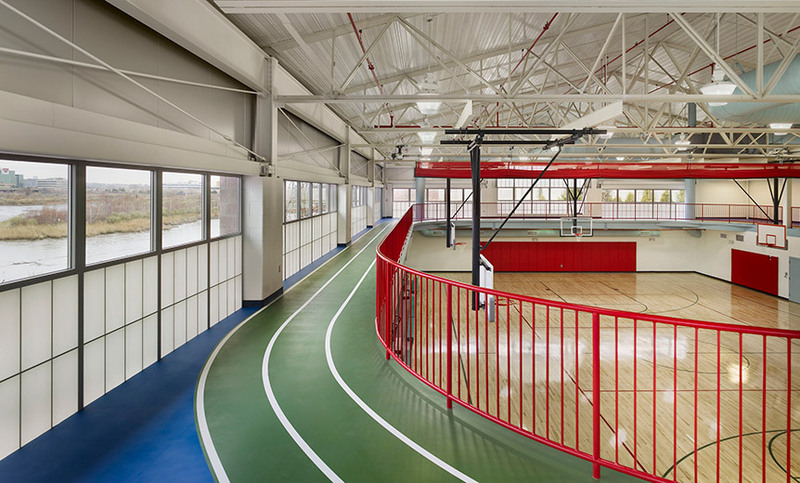 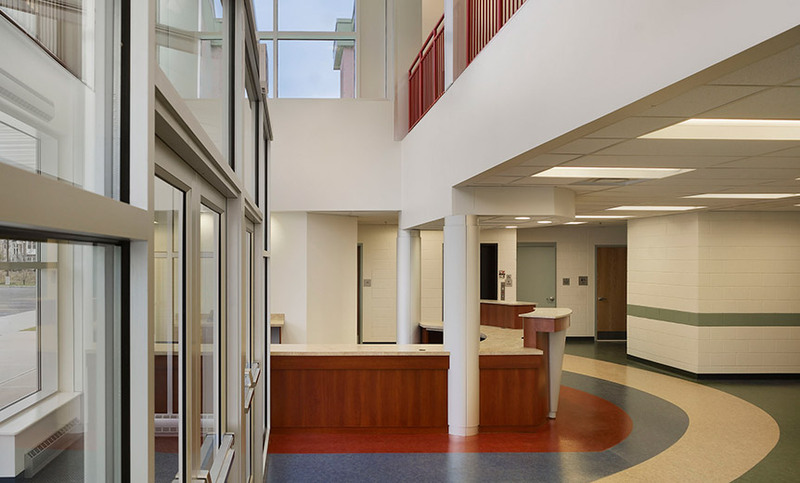 The new facility is a 2-story, 32,500 SF center for community activities. 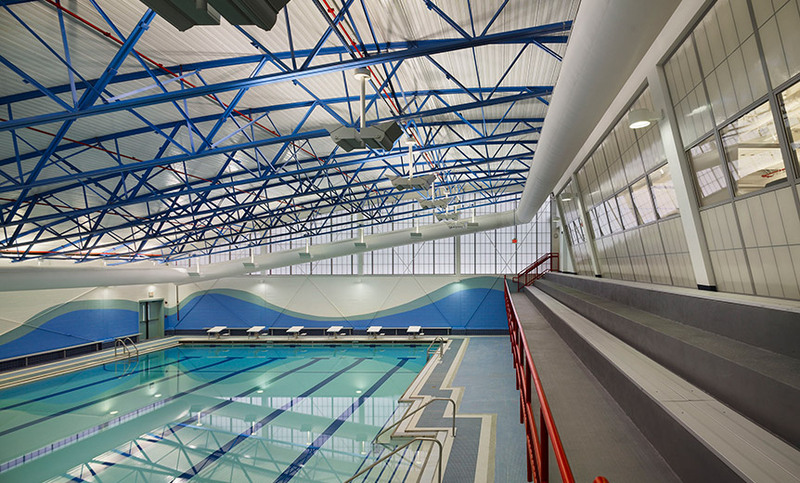 It includes an indoor Olympic size pool, full size regulation high school basketball court, indoor track, weight room, aerobics room/multipurpose room, locker rooms and administration offices. 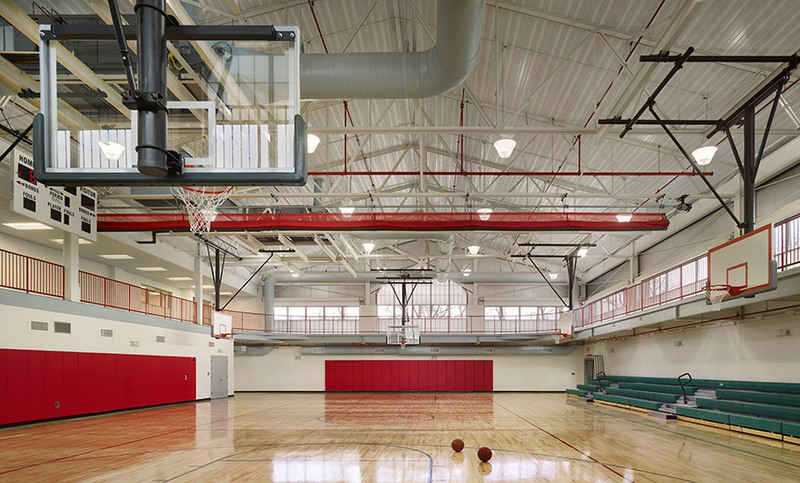 With this new facility, the town will be able to host high school basketball games and tournaments to alleviate scheduling with the Board of Education. 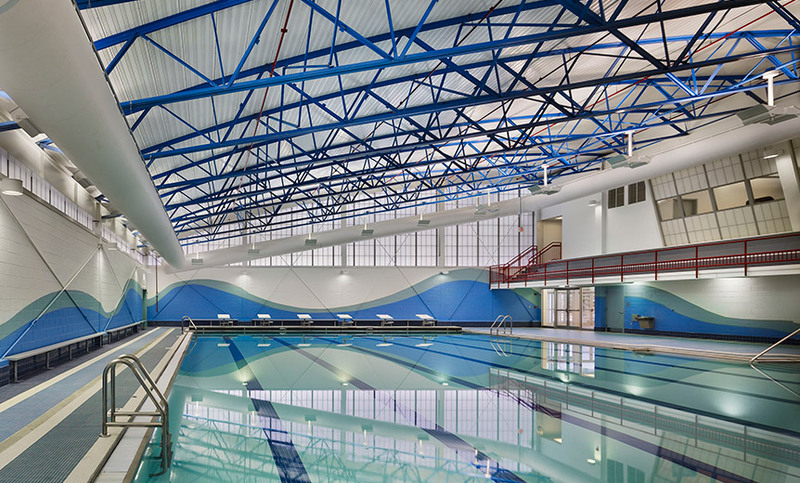 The indoor pool provides an opportunity for a competitive swimming program and swim meets.